Welcome Duathletes! 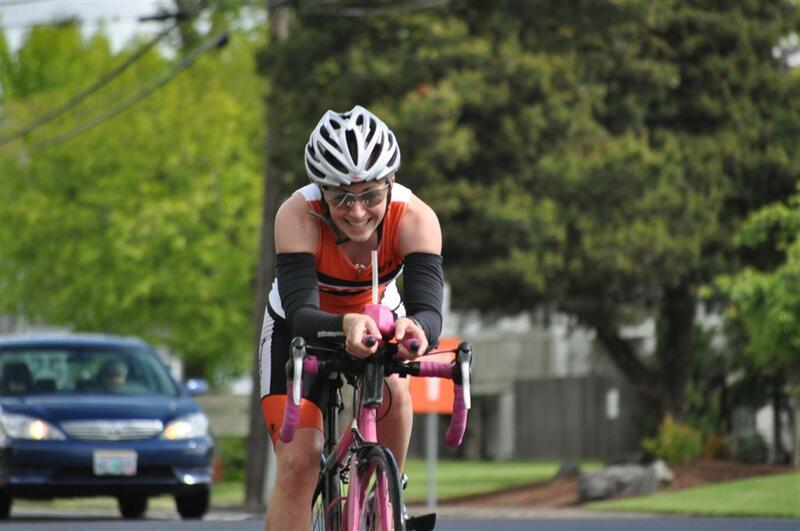 This is a run, bike, run duathlon. You will complete the same run course for both runs. Check out the information below about the course. The HOTV bike course is a mile shorter than the typical sprint distance, but we make up for it with rolling hills. Right off the bat, you have a steady hill leading out to the country roads on the outskirts of Corvallis. Along the course you will find great descents, flats and mild hills. TURN AROUND at the top of the hill just before highway 99. Turn RIGHT back into the Osborn Aquatic Center parking lot and be ready to RUN! 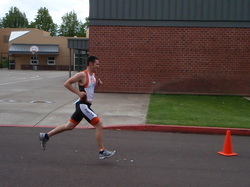 This flat fast two loop course winds through the quiet neighborhood of central Corvallis. There will be one aid station on course which all runner will pass two times. Aid station will have water, electrolytes, and gels.